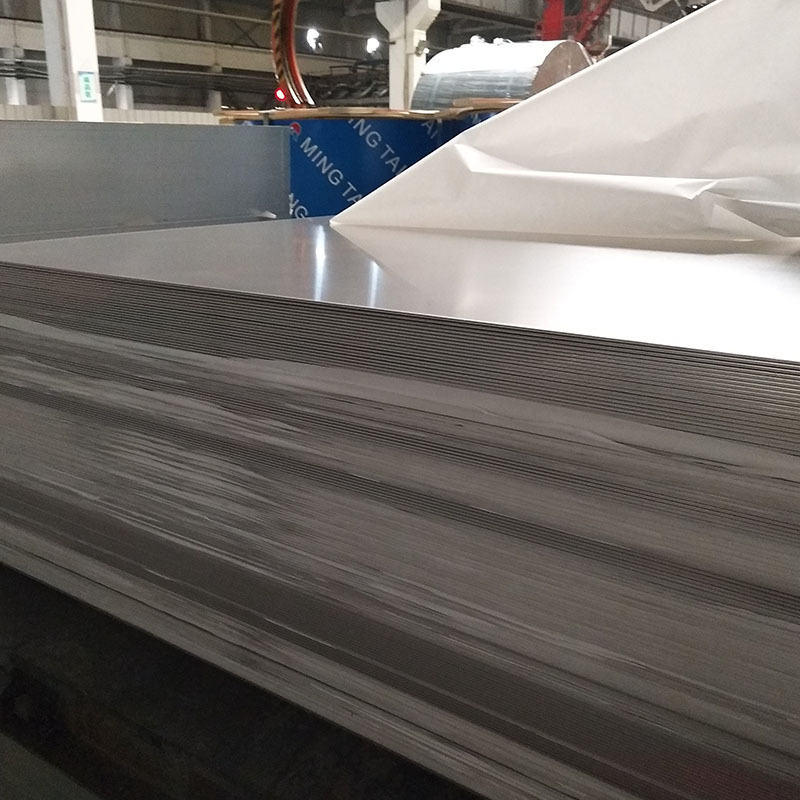 3000 Series Alloy Aluminum 3105 plate has good anti-rust property, good electrical conductivity, good corrosion resistance, good welding performance and an electrical conductivity up to 41%, with a high plasticity in annealed condition and cold hardening but a poor machinability. bottle cap, beverage bottle cap, cosmetics cap, Packaging Aluminum, etc. 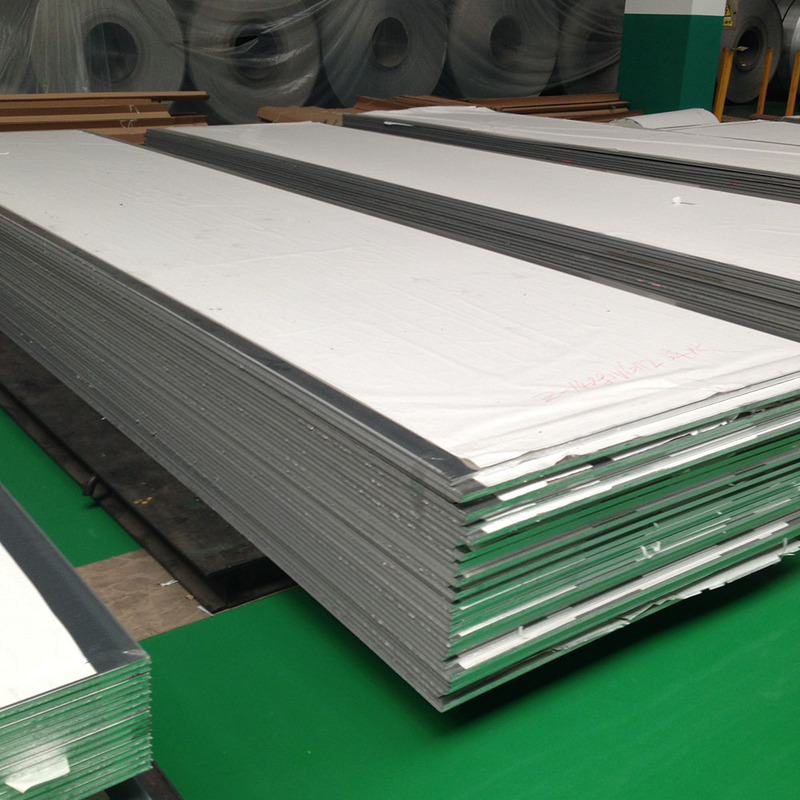 3105 aluminum plate is widely used for caps, room partition, baffle, portable plate, gutters, down pipes, bottle cork, etc. 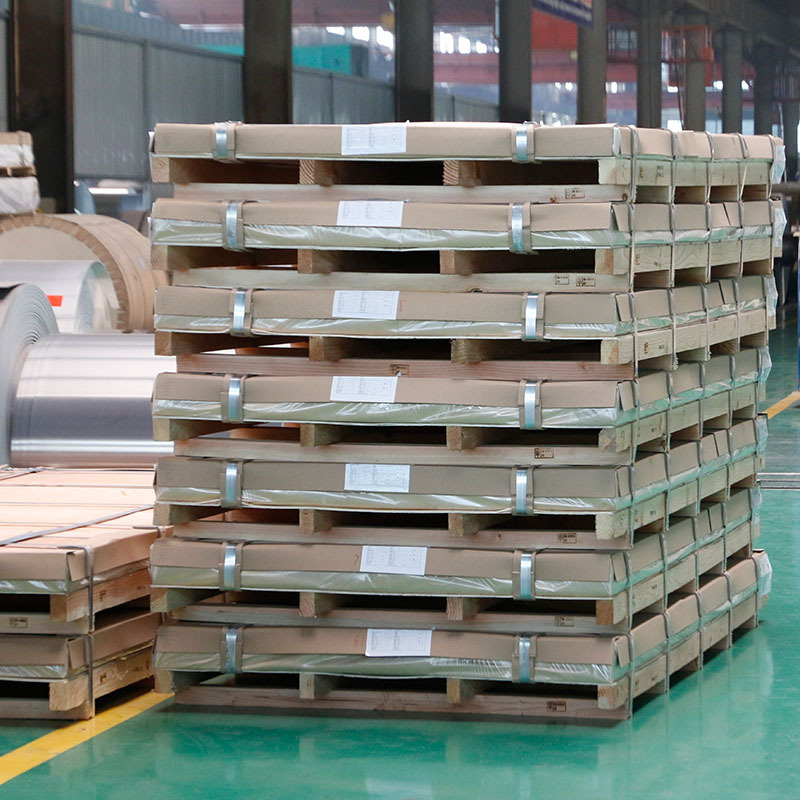 Mingtai aluminum is a professional Aluminum Sheet Manufacturer in china, There are Aluminum Sheet Supplier China to promote the best prices and services for you. 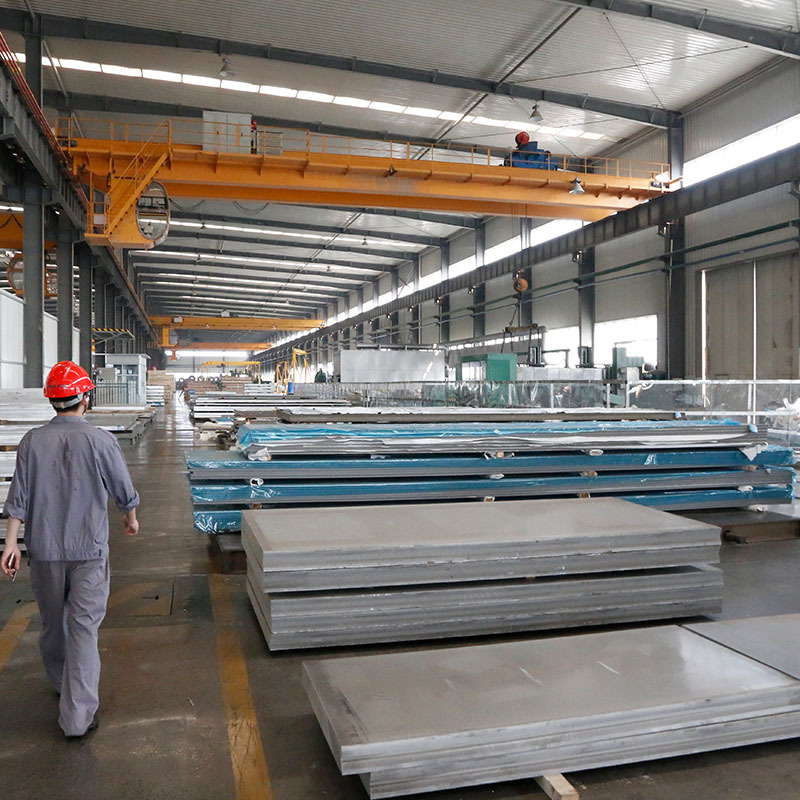 Looking for ideal 3105 Aluminum Plate Manufacturer & supplier ? We have a wide selection at great prices to help you get creative. All the 3105 Anti-rust Aluminum Plate are quality guaranteed. 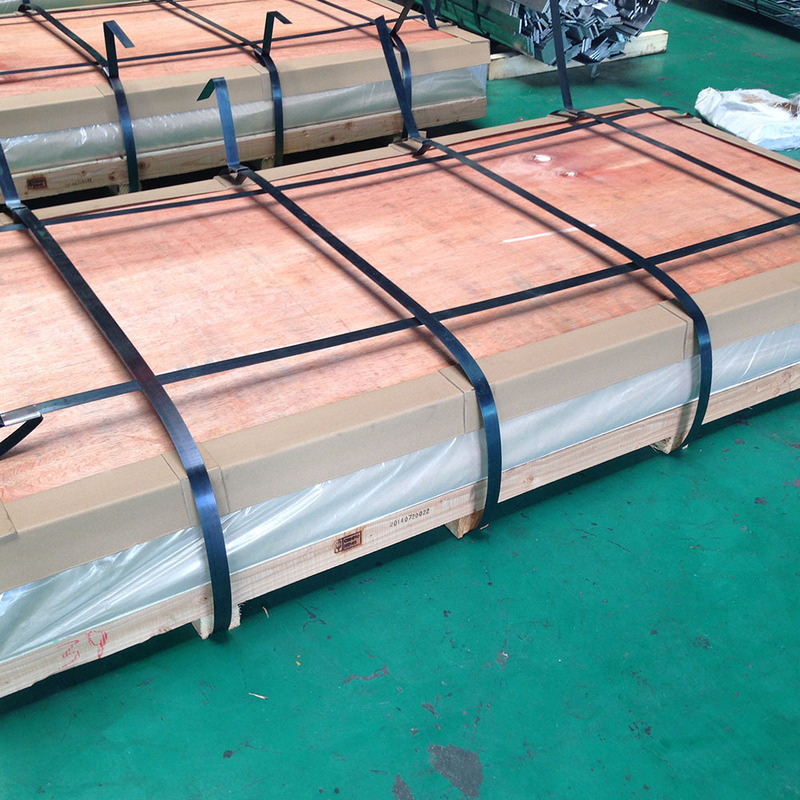 We are China Origin Factory of Good Welding Performance Aluminum Plate. If you have any question, please feel free to contact us.